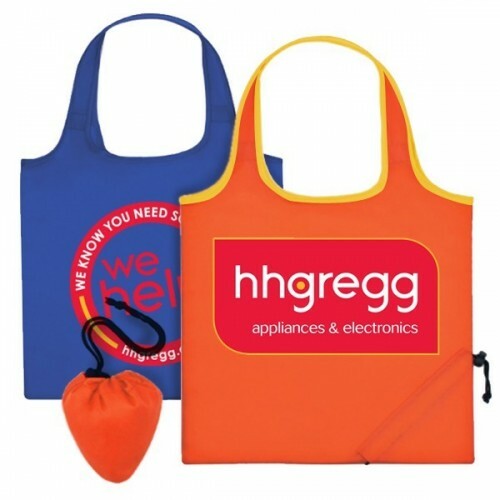 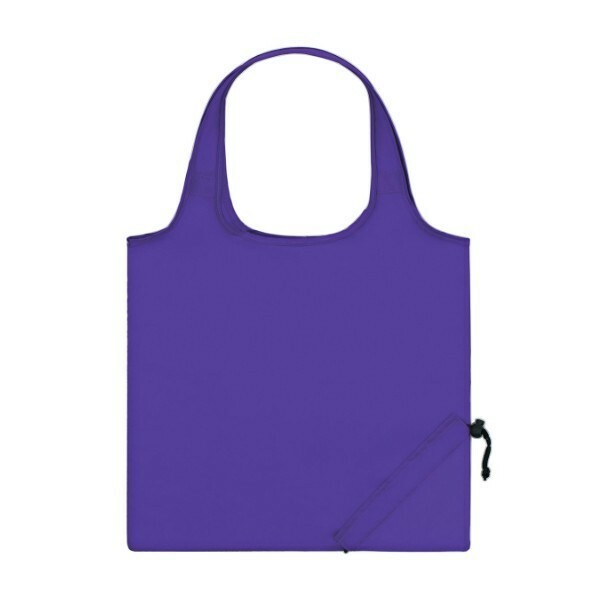 Give your customers the sturdiness and reliability they need for a number of tasks with these handy custom tote bags. 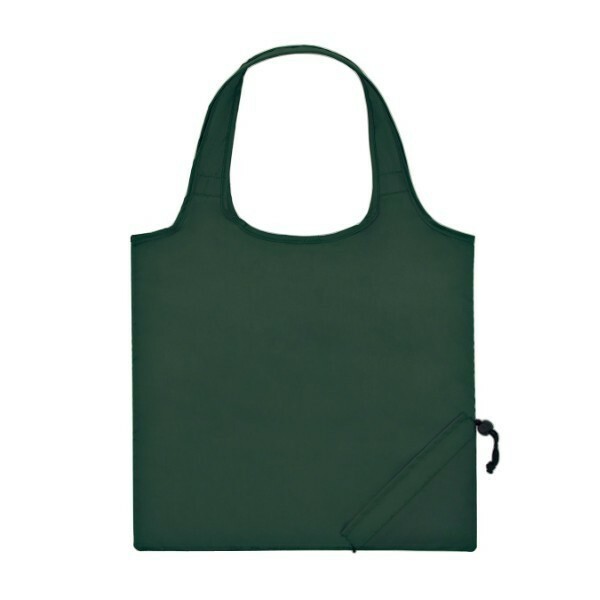 These eco-friendly totes easily fold up into a self-contained pocket with a drawstring closure when they’re not in use, ready for you to bring them out at a moment’s notice. 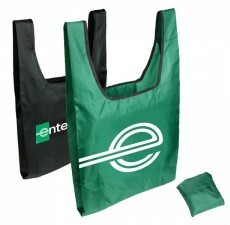 Easy to spot clean and air dry, these bags are sure to last for years to come and can be recycled. When customized with your brand’s unique logo and your own selection of colors, these are the perfect promotional products for tradeshows or expos. 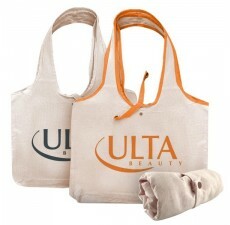 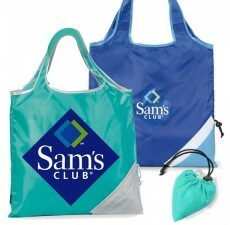 To learn more about the benefits custom tote bags can provide your company, contact us today.